In order to fill up the gap between growing business demand and IT capacity, the infrastructure needs to be liberated. 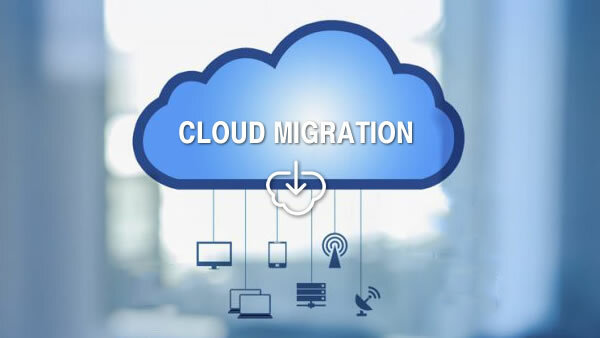 Cloud Migration services at Spaculus helps in moving infrastructure, applications and various other business processes of an enterprise to the cloud. Cloud migration is of utmost importance when it comes to bridging the gap between company's demands and IT capacity. Our solutions mitigate risk, increase the performance and cite robust, repetitive process that leads to the growth in your business. Technical Assessment - Gather details about any internal network to provide a more accurate quote, meet the expectations and ask any queries. Workflow Assessment – Know specifically how people do their work and what are their needs. 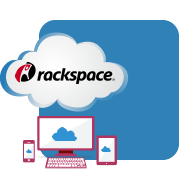 Build Cloud Environment – Create and maintain servers for the client's environment. Deploy Application – Installation of software on client's server as per their specified instructions. Cloud Environment Test – Testing the cloud environment. Email Migration – Transferring all the data, including auto complete files by syncing mailboxes. Data Migration – Moving and synchronizing the data. Testing Cloud Environment with Current Data – Checking data accessibility from client applications. Training – Introduce users to their new cloud environment and training to undertake their regular tasks. Go Live! - With the constant support of our staff and documentation, we ensure that the users are more productive in the new cloud environment. To mitigate, minimize or have zero downtime for clients. To extend the work hours, according to the client's needs. To create a parallel cloud environment and allow users to test before going live. To do all the due diligence in advance in order to meet the client expectations. What make us a hybrid cloud consulting and migration service expert? Proven methodologies, solution driven approach involving cloud migration, cloud infrastructure and cloud deployment. Talk to a Spaculus Cloud Migration service expert at +1-210-209-8360 or drop an inquiry at info@spaculus.org today!